Why choose Farmers Branch Garage Door Repair? Are you tired of garage door repair companies that you can’t depend on to get the job done? Or are you tired of garage door repair companies that overcharge you and are looking out for themselves rather than your best interests? If you are, then call Farmers Branch Garage Door Repair! 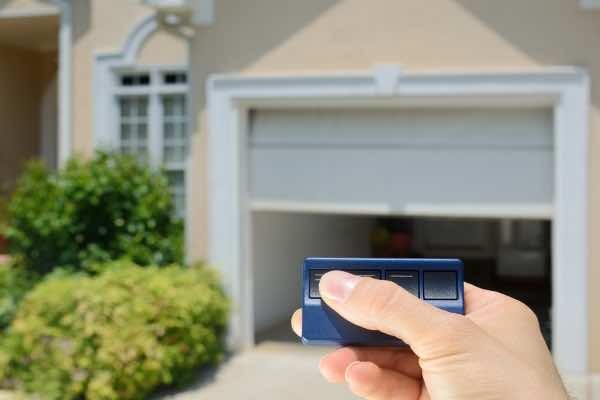 Farmers Branch Garage Door Repair has the knowledge and expertise to help with any garage door problem, and you can rely on us. We do not charge bloated prices for quick, simple repairs that don’t cost us a lot. Instead, we focus on keeping prices affordable for you and doing what’s best for your garage door. Our customers in and around Farmers Branch know they can trust us because we’ve been providing them with the highest quality of professional customer service for more than 30 years. When you consider all that we have to offer, choosing Farmers Branch Garage Door Repair is a no-brainer! We make the garage door repair process as easy as it can be for you. Call us today!